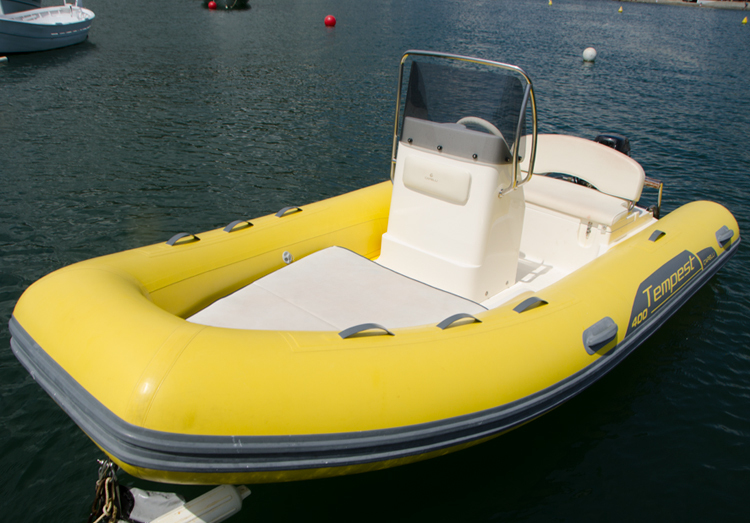 It’s a rigid inflatable boat (RIB). 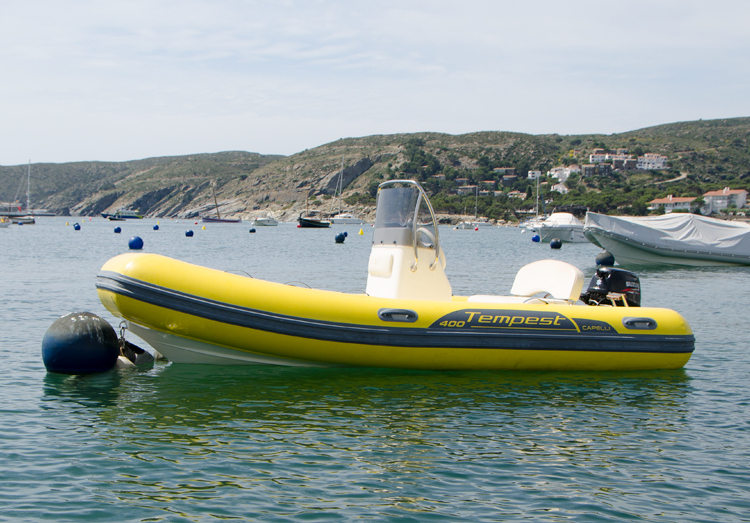 This type of boat is based on an exceptional ratio between weight vs. submerged surface, ensuring maximum buoyancy and safety. 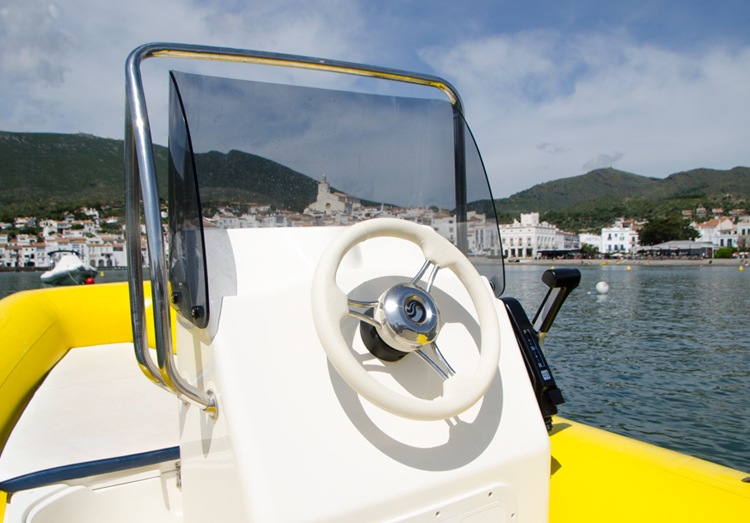 Is the most suitable boat for coastal cruises with friends and family in total safety. 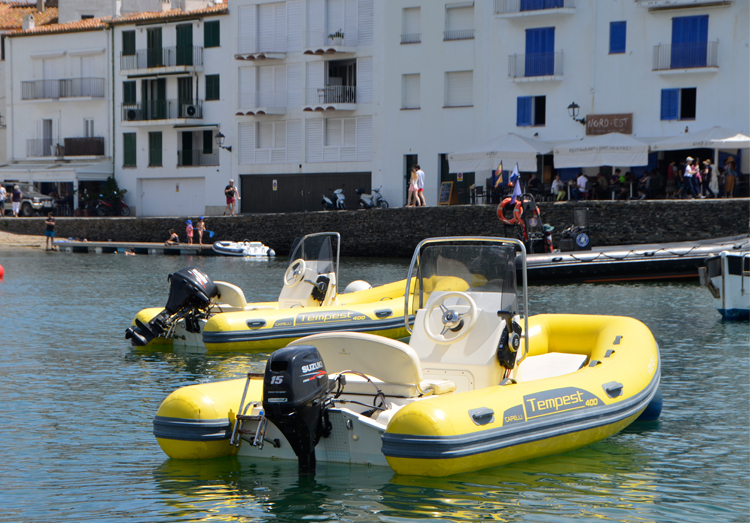 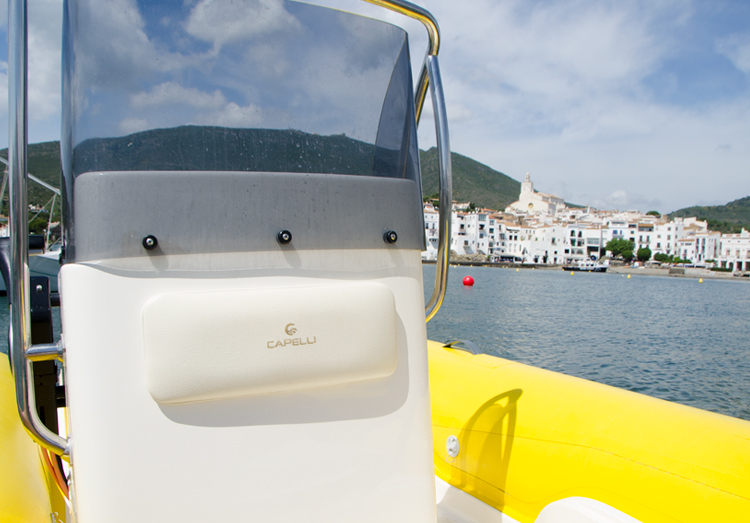 With it, you can access the most charming and idyllic Cadaqués creeks, and enter the spectacular Cap de Creus coves, on the most beautiful natural park in Costa Brava. 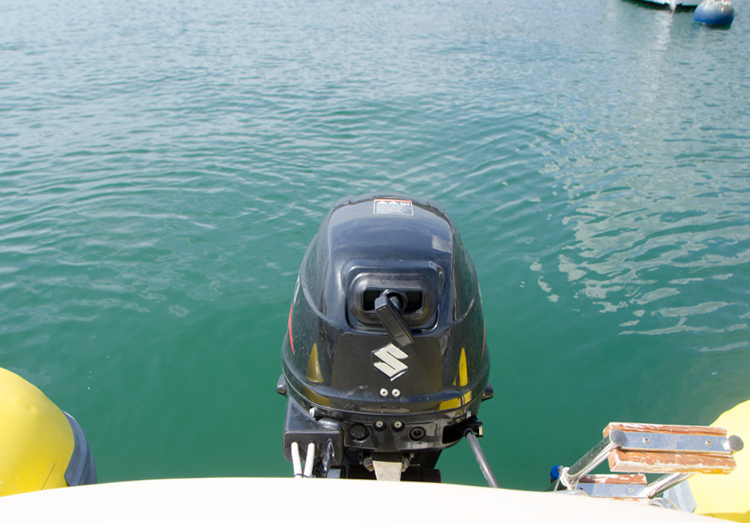 Please do not forget to select the range time you want!